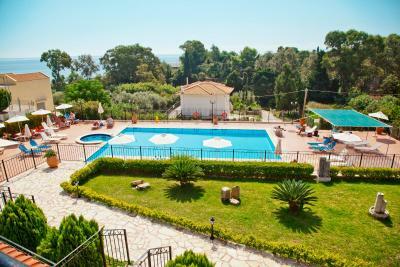 Lock in a great price for Big Village Hotel - rated 8.3 by recent guests. 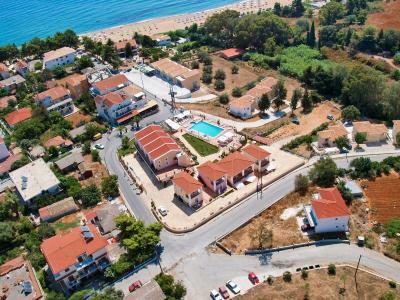 Situates in Skala in the Kefalonia Region, 22.8 miles from Argostoli town, Big Village Hotel boasts a seasonal outdoor pool and views of the sea. 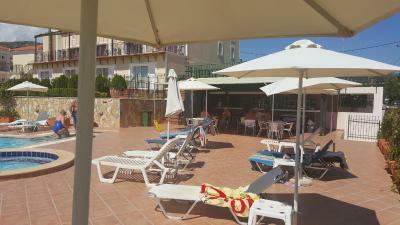 Free WiFi is provided in public areas and free private parking is available on site. Sami is 24.2 miles from Big Village Hotel, while Poros port is 9.9 miles away. 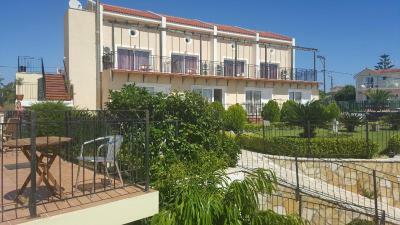 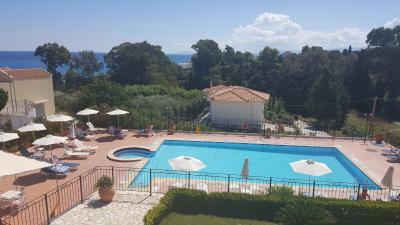 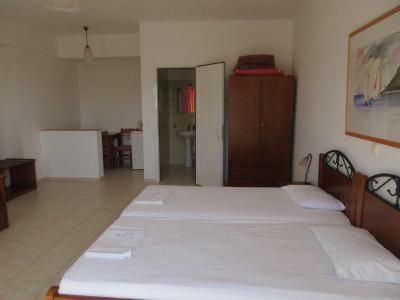 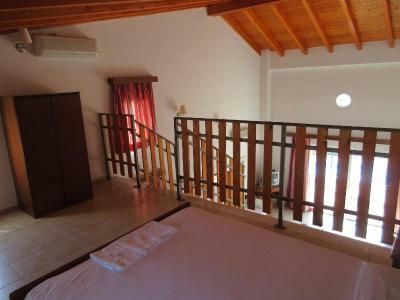 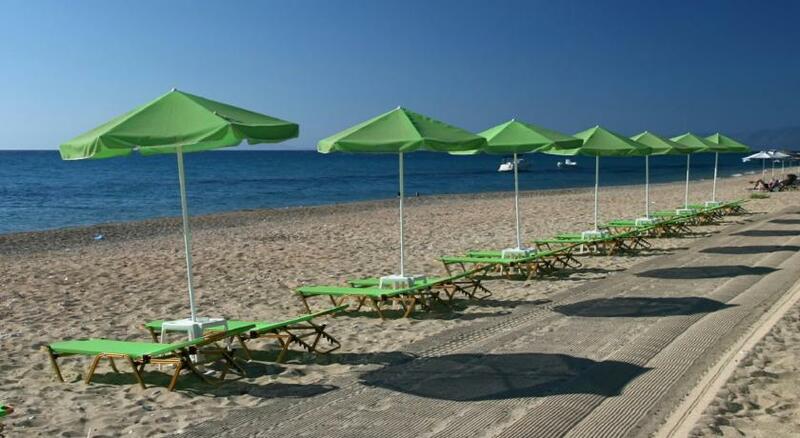 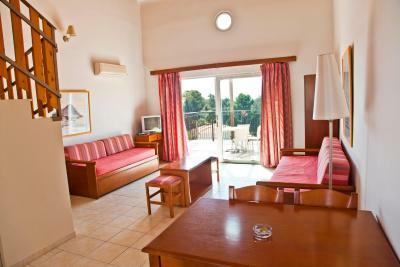 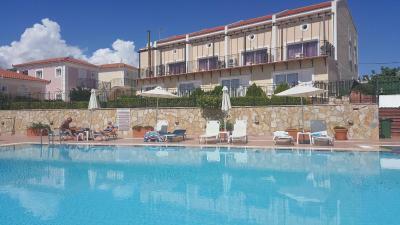 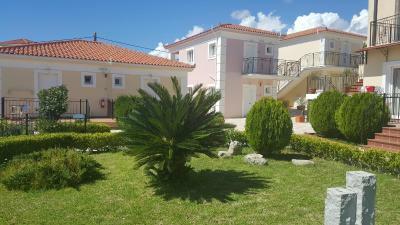 The nearest airport is Kefalonia Airport, 21.7 miles from Big Village Hotel. 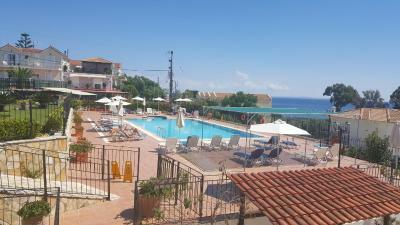 Big Village Hotel has been welcoming Booking.com guests since 29 Nov 2016. 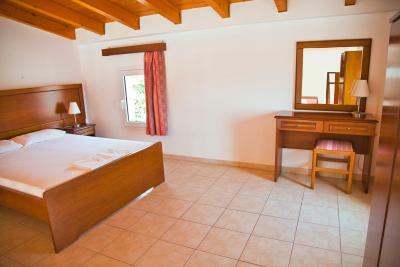 House rules Big Village Hotel takes special requests - add in the next step!